Boston’s Logan Airport makes doing business in Boston easy. 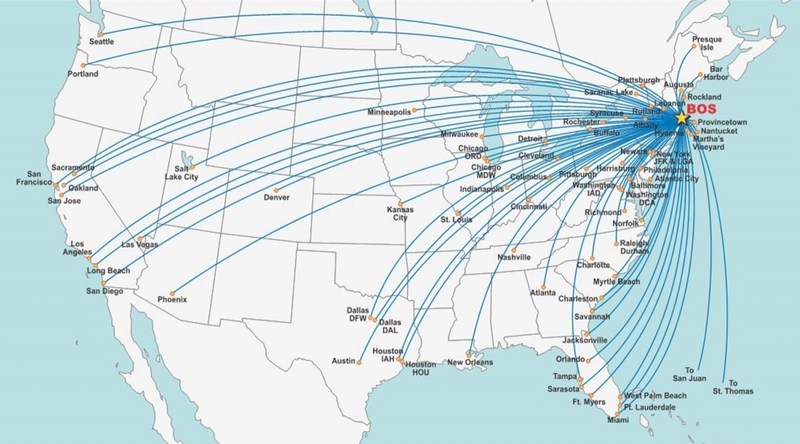 No city in the U.S. delivers faster travel times between the airport and its convention centers than Boston. Logan Airport is only eight minutes from the BCEC and 15 minutes to the Hynes. 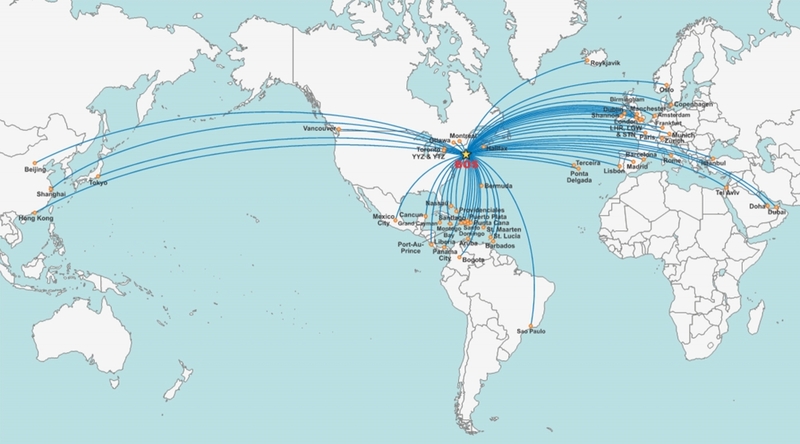 Logan International Airport has non-stop service to 76 domestic and 56 international destinations. 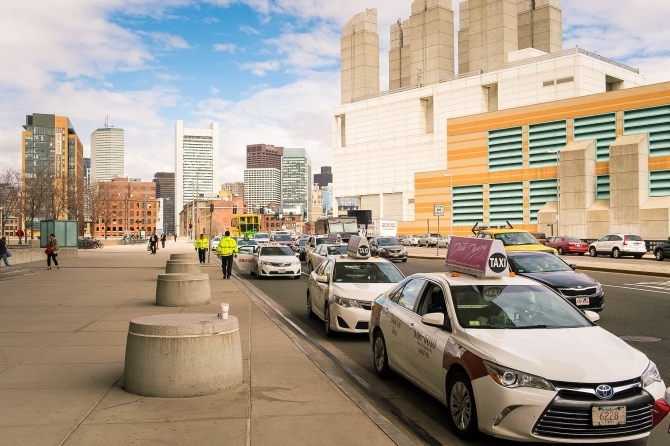 Logan is an eight minute taxi ride from the BCEC, or you can use the MBTA’s Silver Line to and from the airport. The Silver Line is complimentary from Logan Airport, and stops at the Seaport/World Trade Center Stop just across the street from the BCEC. 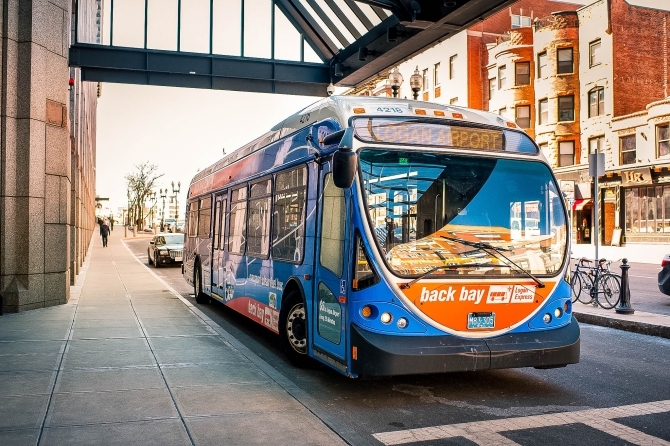 Take the Silver Line back to the airport for only $2.10. A fun and convenient way to get to the BCEC from Logan Airport is by water taxi year-round!